Kicking off the Vintage SciFi Not-a-challenge! Welcome to the year 2012! 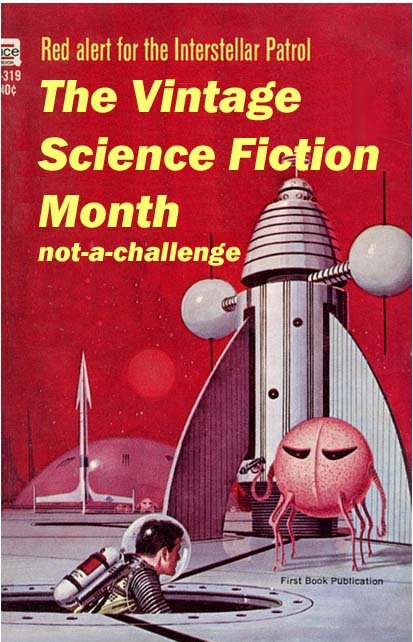 and Welcome to the Vintage Science Fiction not-a-challenge month! There’s a new tab up top for you to link to your reviews and discussions in the comments. The badge on the sidebar is clickable to that page as well. 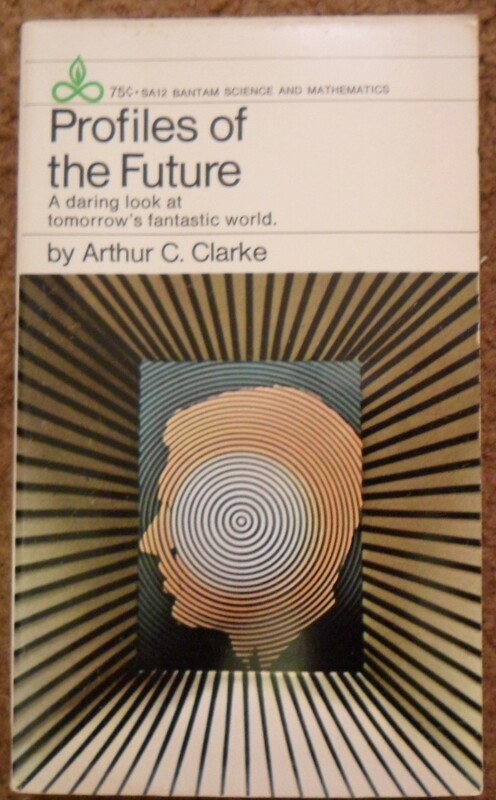 During the next 31 days, I’ll be reviewing vintage science fiction books and the authors who wrote them, along with the occasional futurehistory predictions of Arthur C Clarke as essayed in his Profiles of the Future, original publication date 1963. 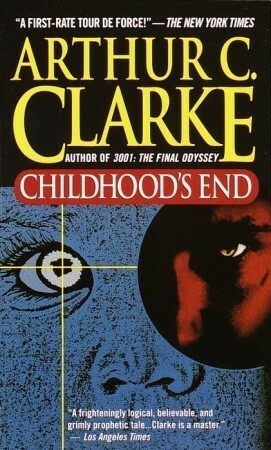 To get into the mood, let’s dive right into Clarke’s predictions. This little gem of a book offers an introduction followed by seventeen essays and a time line. The book is dedicated to Hugo Gernsback, “who thought of everything”. Yes, that Hugo Gernsback. And Bantam had a “Science and Mathematics” imprint? Sweet! Here’s a taste of Riding on Air, and You Can’t Get There From Here.